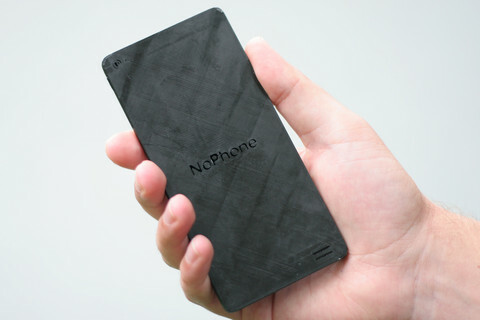 The NoPhone is a “cold slab of plastic” with no features to speak of that provides a sort of rectangular surrogate for users attempting to wean themselves off of their smartphone addiction. 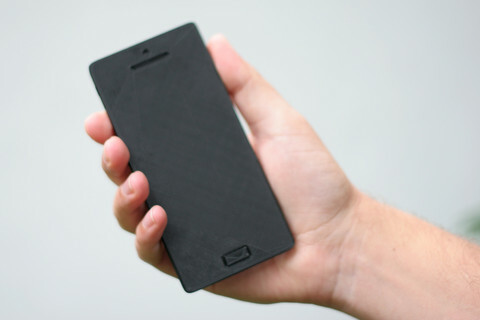 The phone can’t make calls, surf the web or calculate a tip–in fact it’s not actually a phone. 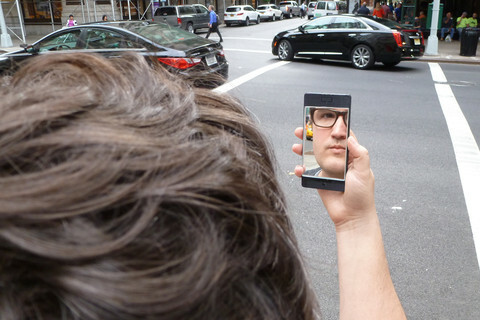 It does, however, boast one or two notable things that most high-end smartphones lack.